If you have followed us throughout the past few years, you might know that we kind of did things backwards. Most local food businesses start small, gain experience and then reach out to grocery stores. However, we started by selling to larger grocery stores and chains. This meant that we were traveling all the time and sampling products in many different places. So, about a year ago, we decided that we wanted to spend a little more time with local communities. 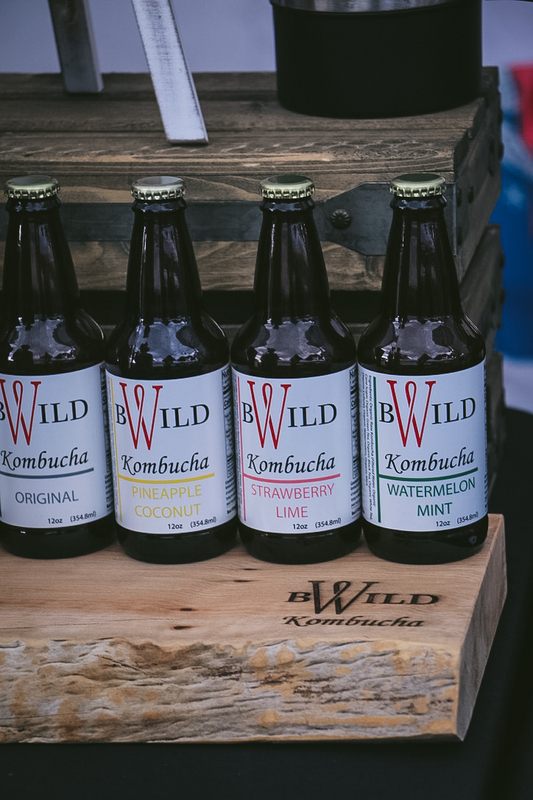 Although we love to share our products with customers everywhere, we think it is important to get to know our own, local community! With this goal in mind, last summer we decided to start participating in Farmers' Markets. Well, we quickly discovered that we love these markets! 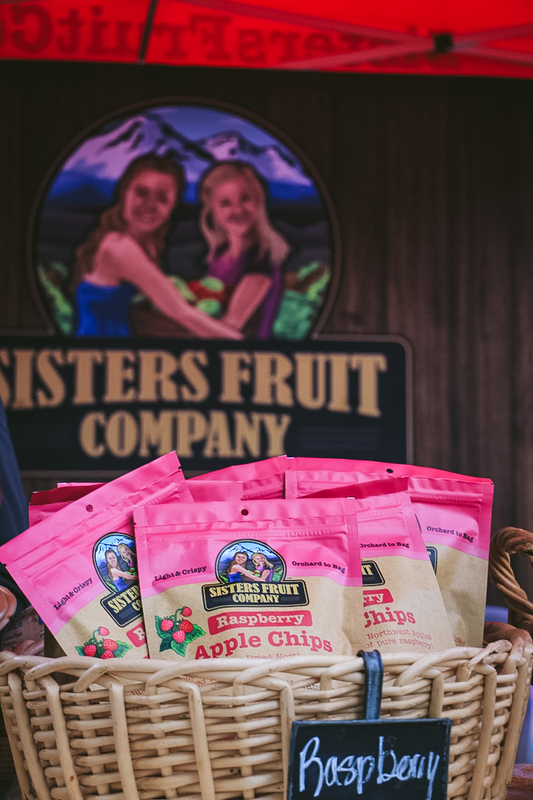 We love meeting people that are already fans, who have shared the chips with their friends and family, or who haven't ever tried our chips at all! We love that these markets help us to reach new people in our community, and that they provide an opportunity to build relationships with local customers and fans! 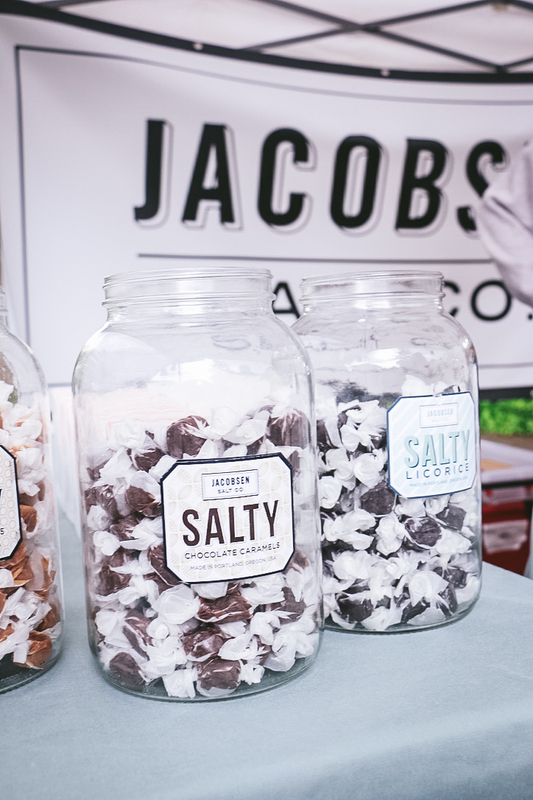 We also love getting to meet all kinds of awesome vendors who sell delicious goodies and other wonderful items! 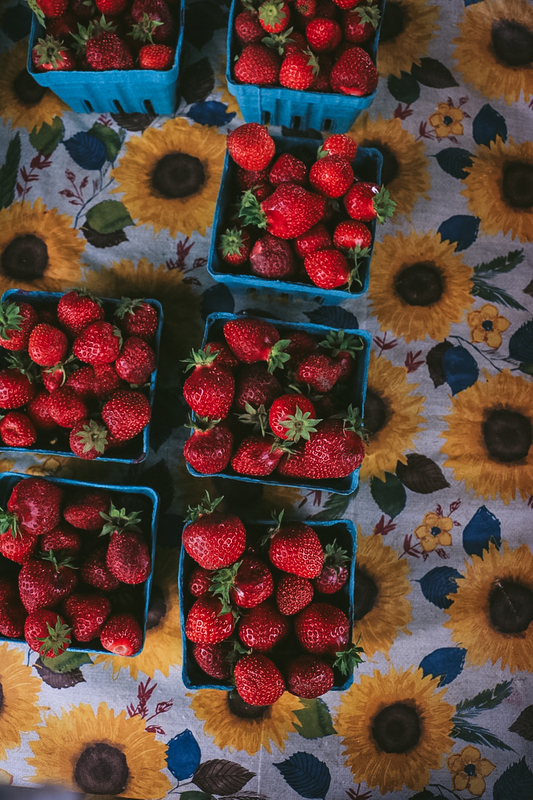 So, because we love these summer markets so much, we wanted to share just a few of our favorite snapshots- we hope that you will feel inspired to visit your local market! Gosh, what’s not to love?! Arriving at a farmers market, finding our assigned space and saying hello to a few familiar faces, I’m already soaking up the energy in the air!!! I enjoy setting up our booth and arranging products to please the eye while scanning to see what other vendors will show up! We love supporting other local vendors, some are there every week and some new faces bring out fresh ideas and new connections. What keeps me going during these long events? Well, coffee of course! Then more coffee, but then, it’s being in a new neighborhood on a beautiful day with a bunch of friendly people wanting to taste and hear about our products! 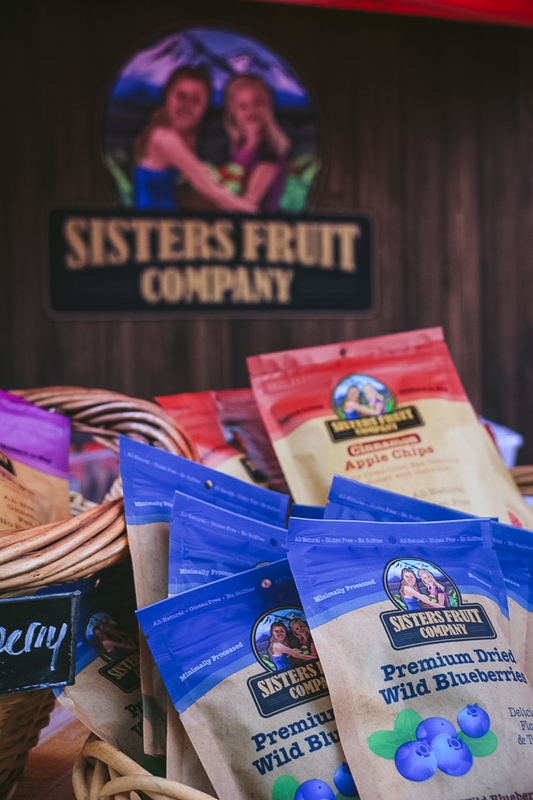 I am so passionate about every Sisters Fruit Company product we make and no matter how tired I am, I ALWAYS have the energy to share our story!